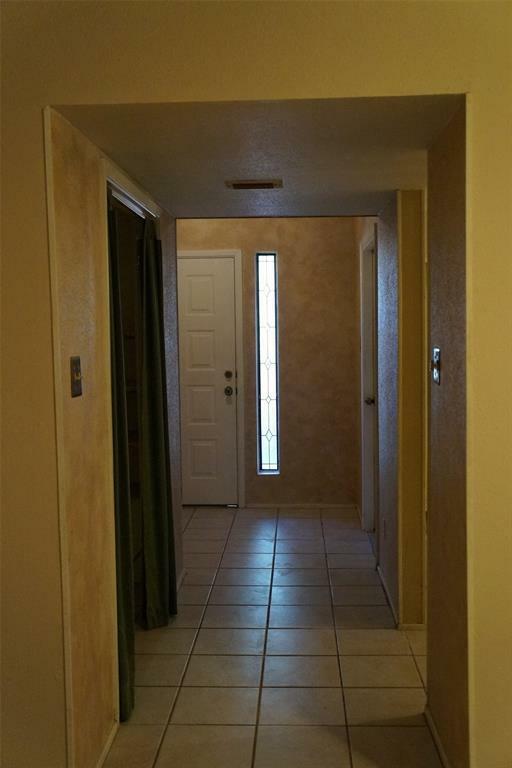 Spacious 2-2 1/2-1 garage and assigned parking spot in a well maintained and secure gated community. Entry way leads to a large light filled dining and living area with recent paint, Brazilian hardwood floors and a large screened in porch. 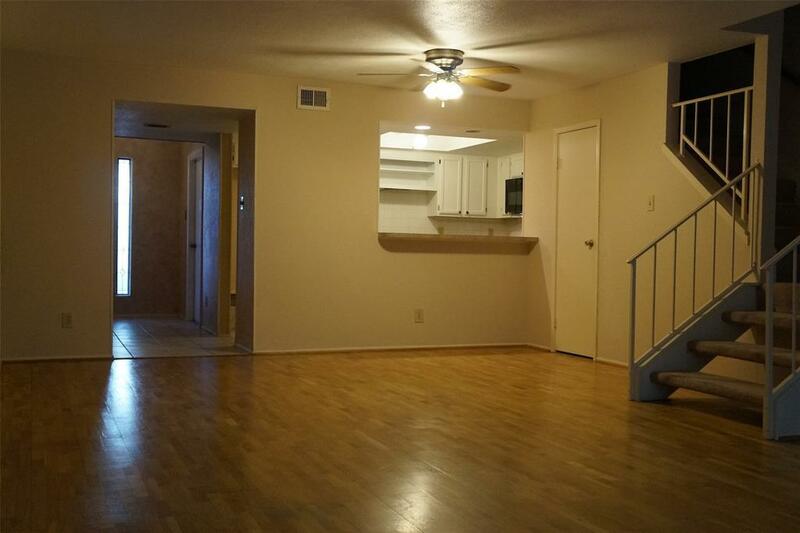 Kitchen has recent appliances and tile floors in kitchen and entry. The half bath is located under the staircase on the first floor and has been nicely updated. 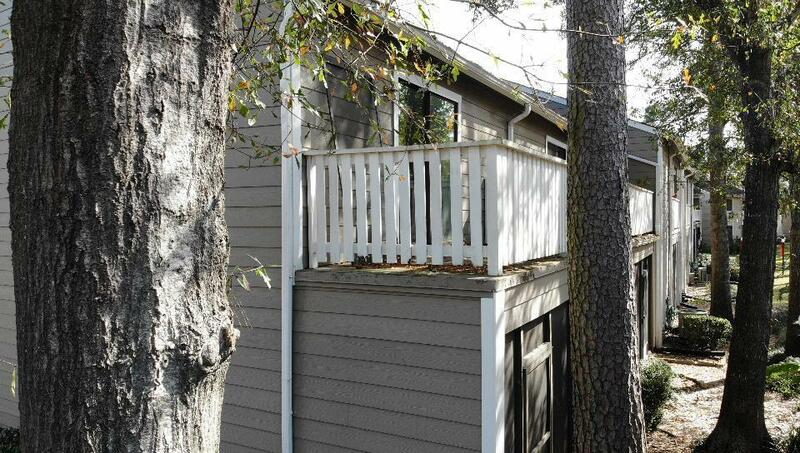 Upstairs are 2 oversized bedrooms, with large walkin closests and the master has a balcony. The upstairs has recent paint along with granite in the 2 baths. The master bath has a new oversized soaking tub with tile backsplash. 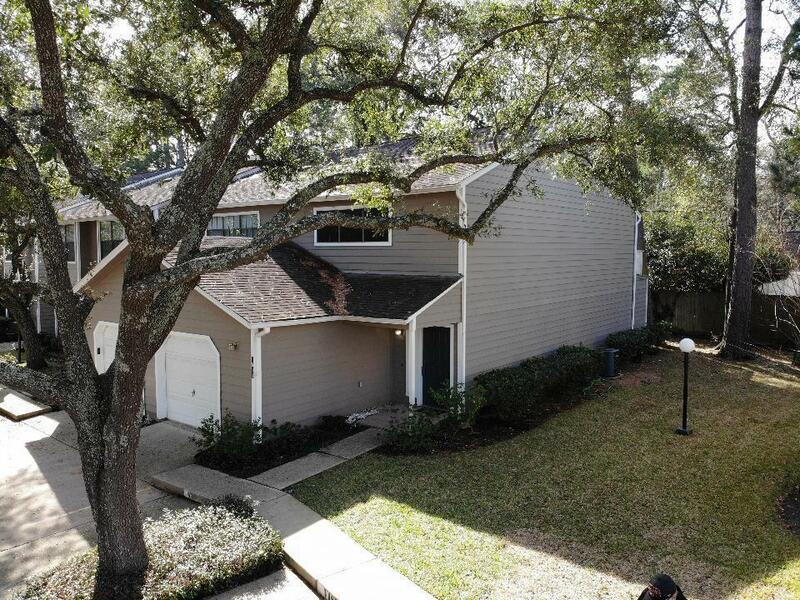 The condo is the last one in a row with a large common side yard with lighting. The laundry room is located upstairs along with a separate linen closet. Community has a large pool, hot tub area, and tennis court. There is also a club house. Amenities along with the mail is close enough to walk to, but far enough away to not hear any noise. Minutes from 1960/249. Listing courtesy of Patricia Lynn Morrison.